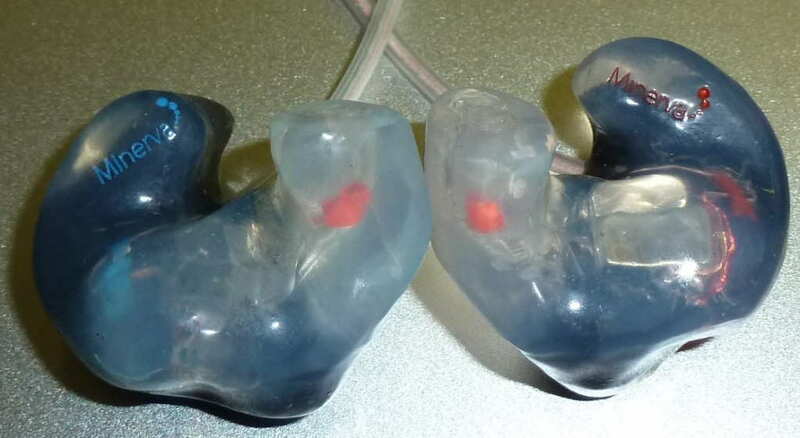 Minerva has been around since the 1930s and making custom earpieces since 1952. 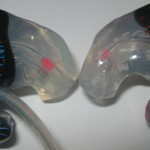 About 3 years ago they decided their experience making custom earpieces could translate well to headphones and earplugs. They did a bit of research, realized there was some kind of market and brought in Lee to help build the new business unit. Three years of hard work later, Minerva believes they can hang with the big boys in the industry. Their motto is “If you can’t do it better or cheaper than someone else don’t bother doing it; but if you can do both you are on to a winner” Aiming to do both, Minerva is always improving the range in terms of sound, durability and finish. My communications with Lee verify this statement as he is interested in improving the product and picking my brain for custom in-ear monitors knowledge. 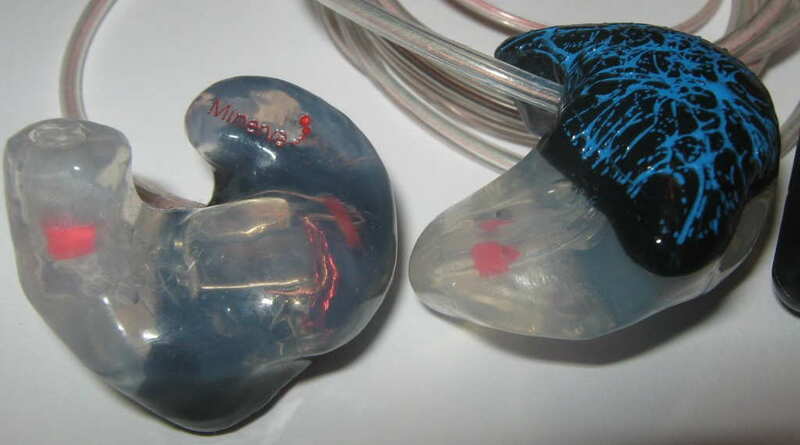 The Minerva Mi-3 is their top-of-the-line custom in-ear monitor (CIEM) and has 2 different tunings currently: flat for musicians and a more musical tuning, which I have for review. I have paid for the Mi-3, but have the option to return it for a refund minus shipping charges after my review. The current base price of the Minerva Mi-3 is £356.42 and there are several options, some free, some not which you can see on the product page. 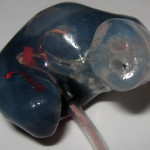 This is currently the lowest cost silicone triple driver custom IEM available, although some other companies do offer silicone versions of their acrylic customs for similar prices. NOTE: Minerva has discontinued the Mi-3 and Mi-Performer Pro which starts at £375 and looks like it uses the new Sonion composite dual driver. 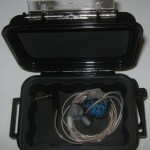 The Mi-3 is a 3-way, 3 balanced armature custom IEM with dual sound tubes in a silicone shell that has a permanent cable. Minerva said they could do custom artwork, so I supplied the pictures below which resulted in the shell design. Lee was willing to try to accommodate the artwork request. The accessories are first rate, especially considering the price. 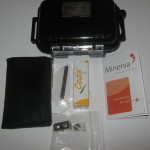 The standard accessories are included, such as the cleaning tool and instructions along with a hard case with lining and customized plaque as well as a soft case and ear lubricant. 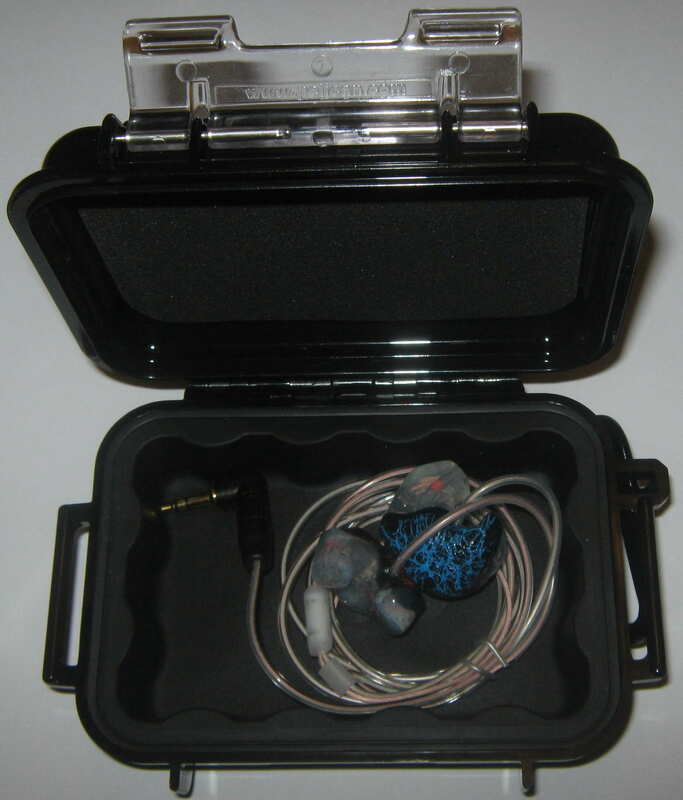 This is the most comprehensive accessory pack of any custom IEM I have and I think the case is in my top 2! The cable is not your typical twisted cable, it is a clear coated cable that is thicker than a normal cable and appears very durable, which is important for a permanent cable. The cable seems well protected at the shell joint by a sheath that extends 3.5″ down the cable, again inspiring confidence in product durability. 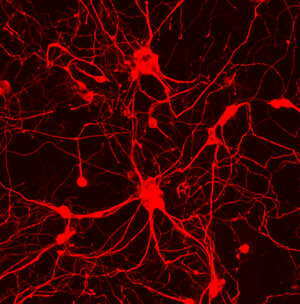 There is no memory wire in the sheath. The length from the earphone to the Y-split is on the shorter side for wearing the Mi-3 with the cable in front, but it is not as short as the SM3 cable and shouldn’t pose any problems. While the cable looks great and will more than likely last an extremely long time, the cable is prone to memory (remembering how it was wrapped) and twisting and tangles more than a twisted cable. The plug of the Neutrik 90° connector required more force than any of my other plugs which did noticeably stretch out the jack on my Clip+, but didn’t seem to do much with my other sources. This issue is not a Minerva issue, but a Neutrik issue. The shell is well built with only minor issues, if you can call them that. I did get artwork vs. the usual clear that I normally get so it is harder to see the internals of the Mi-3. First, the cable exit point seems very solid, inspiring confidance. The artwork looks good and there are no imperfections on the external part of the shell. The biggest issue with the build quality is where the sound tubes exit the shell as there is a gap between the tubes and the silicone. I am not sure if this will be a long term issue as I have not seen anything like this before. The space has collected a little bit of ear wax which was easily cleaned out. Another very minor issue is there are some bubbles inside the shell, although very minor and nothing you can see unless you really are looking for something wrong. I would rate the build quality very high. I burn in every piece of equipment I test just to make sure, if there are any changes, they won’t occur during my testing for the review (click here for more on how I review). In doing so I used a Clip+ plugged into USB power stuck in a corner, but from time to time I do listen to things burning in. My initial listening wasn’t all that positive as the Minerva Mi-3 sounded somewhat lifeless and the bass was lacking. I decided to try the Mi-3 with my iPhone and my opinion quickly changed for the better. Now the dynamics were much better and there was more bass resulting in an overall they better sound. Also, another thing I found was the sound was much better when using the included Cedis gel (lubricant). 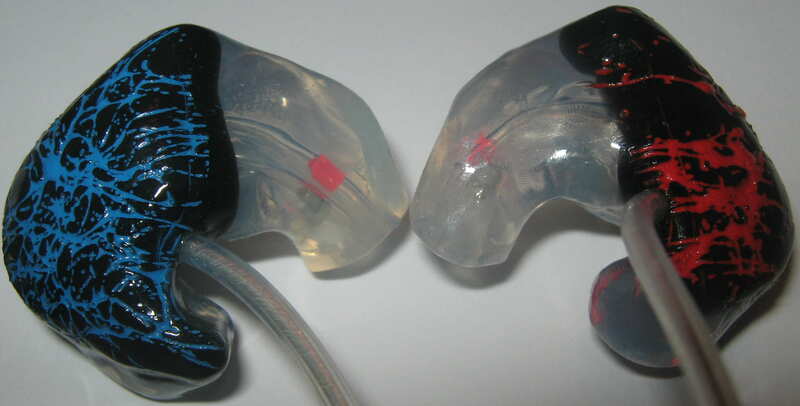 The bass response, at least during the early going is very dependent upon the lubricant that improved the fit and made the overall sound more dynamic with better bass punch and presence. After a week of solid use and several applications of the lubricant a very good seal became much easier to achieve and the sound was better overall. To gain perspective of the Mi-3 I compare it with the Starkey SA-12, Fabs Fabulous Earphones, Thousand Sound TS842, and Kozee Infinity X3 called the test group. Bass: The bass of the Mi-3 is not the dominant part of the spectrum but is very textured and depending on the source can sound just right. The bass driver seems to require more input power than typical to really get going, so lower volume performance or using a weak source won’t deliver a great response. This dependence on power seems to translate to individual songs as the bass, when compared with the test group, varied quite a bit. The bass rolls off past 30 Hz and depending on the source is either inaudible at 20 Hz (Clip+) or still very audible at 20 Hz (Anedio D1). Regardless of the source, the bass of the Mi-3 is detailed and textured but generally not overly punchy or thundering regardless of the source. The level of bass output is less than the test group that often results in more emphasis on bass details in comparison. The bass does not reproduce sub-bass thunder like the X3 or the TS842 and has less bass rumble than the SA-12 and Fabs. The overall presentation of the bass fits with the rest of the spectrum and is about as thick as the mids and treble and is slightly on the warm side mainly due to a thicker note in the mid-bass region. Mids: This is the focus of the Mi-3 with the slight mid-forward presentation that is projected further than the test group resulting in a presentation a little further back in the audience. 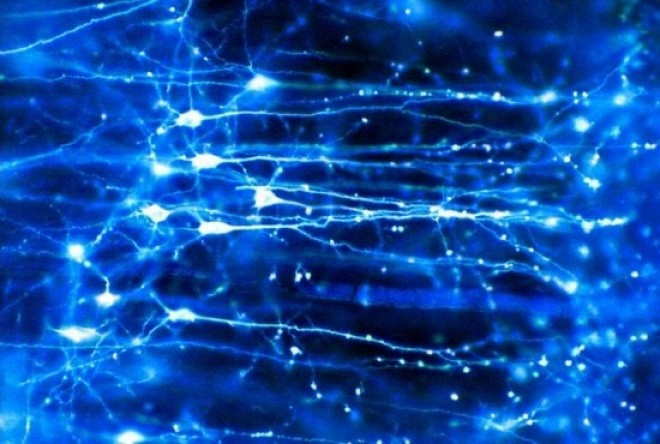 The mids are very smooth with a nice richness to them, but seem to lose a little of the micro-detail found in the test group which all sound more analytical in comparison. In comparison with the EM3 Pro and SM3 mid notes aren’t quite as thick and rich but still retain a natural/organic sound and better clarity. Speed of the Mi-3 is good, but not on par of the SA-12 and TS842, although the Mi-3 still can handle speed metal fine. Overall the mids are very musical and enjoyable with a fantastic smoothness. Treble: The treble is well balanced with the midrange is integrated seamlessly. To me the treble is the highlight of the Mi-3 as it is smooth and very liquid and can make the treble in the test group sound on the harsh side. This does come with a little reduction in micro-detail, although the presentation is very natural so it would be easy to live with even knowing this. Treble rolls off past 16 KHz per my test tone listening tests, which is about average for the test group. Presentation: Mid focused with good balance and cohesion across the spectrum, the Mi-3 has more than typical forward projection putting you back a row form the test group. However, this forward projection isn’t to the magnitude of something like the IE8. Given the forward projection, the Mi-3 soundstage size is well proportioned which isn’t quite as 3D as some of the others in the test group. The size is close to the performance of the TS842 SA-12 but the Fabs is more spacious and the X3 is a step above that. The Mi-3 has a thicker and more organic presentation which results in a less punchy/dynamic presentation than the test group. Dynamics also change a good deal depending on the source and song. Some examples of the differences in dynamics (with the HUD-MX1->Stepdance) include Apocalyptica – On the Rooftop With Quasimodo (moderate volume) was a step less dynamic than Fabs or SA-12, which were a step below the TS842 and X3. Other songs like Andrelli – Transparent seem dynamic even at lower volume levels, although still a bit behind the others. Although the Mi-3 did sound more laid back with a thicker presentation. Imaging and instrument separation of the Mi-3 was on the lower end of the in the test group due to the slightly lower micro-detail levels, thicker presentation, and forward projection. Transparency was very good, top two in the test group with the SA-12 having a little more transparency, but it was a very close race from 1 through 5. EarSonics SM3: The SM3 has more bass and is warmer, but overall has less detail and clarity due to the thicker presentation. The presentation space of the Mi-3 is bigger by a bit and has forward projection vs. the onstage feel of the SM3. The Mi-3 is smoother across the spectrum with more treble presence making the SM3 sounds a little dark in comparison. Starkey SA-12: SA-12 vs. Mi-3: Mi-3 sounds flatter, with more of a mid-focus. The Mi-3 sounds a bit more spacious than the SA-12 and has more forward projection, putting you further from the performers, but the SA-12 images better. Transparency and clarity go to the SA-12, but the differences aren’t large, and the coherence across the frequency spectrum is also better. The average note across the spectrum is thicker with the Mi-3, leading to a richer yet slower sound. Bass quantity and impact go to the SA-12 as the Mi-3 just sounds bass light. The midrange of the SA-12 is more intimate, but also displays a bit more detail than the Mi-3. Treble of the Mi-3 is a good deal more laid back, but is smoother and more liquid with a very nice note decay, giving instruments great reverb. Both are similarly priced and aren’t the easiest to drive, but beyond that, they fit different preferences. The SA-12 has more bass presence and bass warmth to go with additional brightness presented with a smaller, more intimate presentation that has slightly better imaging available in a canal sized shell. The silicone shelled Mi-3, in contrast, has a very rich and liquid presentation, especially throughout the midrange, projects further from the performance, but in turn has a much more laid back sound.. Thousand Sound TS842: The TS842 places more emphasis on the bass and upper mids/treble with a somewhat recessed midrange in comparison. It is easier to hear details in the treble of the TS842 while the details in the midrange of the Mi-3 are more readily apparent. Bass detail and texturing are similar but the TS842 has more emphasis, punch, and powerful sub-bass rumble not found in the Mi-3. The Mi-3’s smoothness accentuates the edge on the TS842 in the mids/treble, further pointing out that the Mi-3 is refined and liquid. The TS842 has a little edge in width of space while the Mi-3 is better in front-to-back space, but the differences aren’t huge. Kozee Infinity X3: The X3 has more punch and sizzle than the Mi-3, and the sizzle is apparent due to the smoothness of the Mi-3. The presentation between the two is similar, but the X3 has more emphasis on both the bass and treble as well a little less forward projection but an overall more spacious presentation. The D1 reduces the grain on the X3 and increases the bass on the Mi-3 resulting in much closer performance with this source than I had imagined there would be before comparing. X3 Compared using my iPhone: The differences were between the two increased quite a bit as the bass of the Mi-3 decreased while the grain of the X3 was more present. The note decay difference was larger with the iPhone, giving a thicker overall presentation for the Mi-3 and a little more speed, albeit with a more analytical presentation for the X3. The X3 sounded more like a bass monster compared with the Mi-3 with the iPhone and actually seemed to have more bass than with the D1, although losing some of the tightness and detail. Fabs Fabulous Earphones: The presentation of the Mi-3 is more laid back (further from the performance) with less deep bass weight than the Fabs. The Mi-3 is the smoother of the two to go along with having additional mid/mid-bass warmth resulting in a richer sound. The treble of the Fabs sounded slightly rough in comparison although the Fabs do reproduce more micro-detail. Volume performance: The sensitivity of the Mi-3 is lower than the test group and is much more dependent on the source and tracks than any other IEM I own. Throughout my listening I found myself adjusting the volume more often than my other headphones and while A/Bing I had to adjust the volume to greatly varying levels. Performance depended greatly on the source, and something like the Clip+ never sounded dynamic and great regardless of the volume while my top end source, the D1 really kicked the Mi-3 performance up even at lower volumes. Sound signature: The Mi-3 has a thick and warmish midrange with a slight mid-forwardness to it, smooth and pleasant treble and bass that can be polite or somewhat punchy without being warm or cold. Detail and texturing is good with an overall refinement and smoothness that is exceptional in the price range. 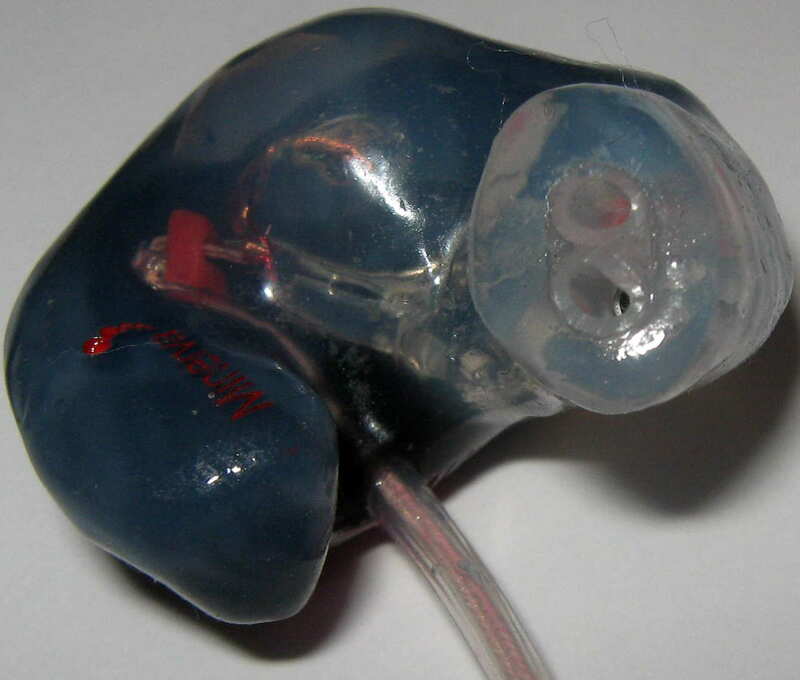 The entire presentation has more forward projection than the norm despite the mid-forwardness and has an average size and spaciousness for a custom IEM with its price range. Overall, when matched with the right source the Mi-3 can sound very musical with a rich midrange and a little more forward projection than is typical. Sonically the Mi-3 really shines in the mids and treble region with a very smooth, liquid, and natural performance that, depending on the source, can have a great bass balance. 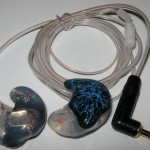 The smoothness is a step above the other custom IEMs I used for comparison, but each seems to have their own strengths. Notes are thick with slightly longer decay than typical resulting in a thick and rich performance, however the Mi-3 still is fast enough for everything I threw at it. Weaknesses of the Mi-3 include the source and track dependence which can lead to a bland, uninspiring performance, and frequent volume changes but matched with a good and powerful source the Mi-3 can really please. 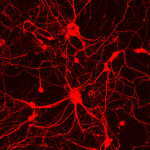 Bass performance and dynamics to an extent are very source dependent. Information on my sources can be found here. Clip+: Not that great of a match in comparison with the other portable sources used due to weaker bass that rolls off faster than other sources, less prominent treble, and a less dynamic sound resulting in a presentation that lacks excitement. Regardless of the volume level, the Clip+ underperformed for me. iPhone 3G: Better bass punch and depth than the Clip+ to go with better dynamics and a slightly more mid-forward presentation, but the biggest difference is the treble presentation, which is more prevalent with the iPhone giving the Mi-3 some extra air compared with the Clip+. Still not the most dynamic sound, but the added dynamics allow me to enjoy this source more than the Clip+. RoCoo: The RoCoo is a step up from the iPhone in dynamics and the bass hits deeper with more impact to along with a similar treble presentation to the iPhone. The overall presentation is less mid forward than both the iPhone. The presentation is also slightly more 3D than both the iPhone and Clip+. AMP3 Pro2: Nice 3D sound that has excitement the Clip+ lacks and adds a little on top of what the iPhone 3G delivers. Going from any of the other portable sources I have (Clip+, iPhone, RoCoo) the AMP3 sounds much more 3D. Too bad this comes with the problem of hiss. 801: Now this is a source that gets the Mi-3 really going. Great dynamics, bass impact and depth, treble extension, and an overall musical sound. The deep bass is actually a little more prominent with the RoCoo and the presentation is a little more 3D with the AMP3, but overall the 801 is the best match of my portable sources. Low volume listening is much better than with the Clip+ or iPhone and a little better than the RoCoo and AMP3. Although I can’t see many people buying a DAP that is more expensive than the custom IEM, but you never know (and the 601/602 might work well). While an improvement over the RoCoo, the improvement isn’t large. 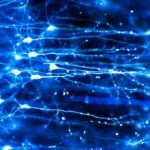 Spaciousness is about the same across all amps and all are fairly close to each other with the following differences. Arrow 12HE: Deep bass isn’t all that strong, however there is additional warmth. Treble is the least emphasized of the amps. Bass boost allows for more bass than the other amps, however the bass does get slightly boomy compared with no boost. Pico Slim: More of a treble focus than the other amps, but the bass is deeper than with the 12HE and not far behind. Best transparency of the amps and the smoothest presentation. Stepdance: Best bass control and is thicker yet still as fast as the other amps. Treble is not quite as smooth as the Pico Slim, but not far behind. My favorite amp pairing. Arrow 12HE: Compared with the 801 headphone out, the Arrow 12HE is a little less dynamic with a slightly lower level of treble. The bass isn’t as deep or as powerful, but the treble is smoother making the overall presentation less harsh/more refined. The 12HE is more spacious than the 801 HPO. Not a step up from the HPO of the 801 per my ears. Arrow 4G proto board (bass: off; treble: off; cross: off; gain: low): The first thing I noticed was the added layering of detail and better imaging in comparison with the 801 HPO and 12HE. 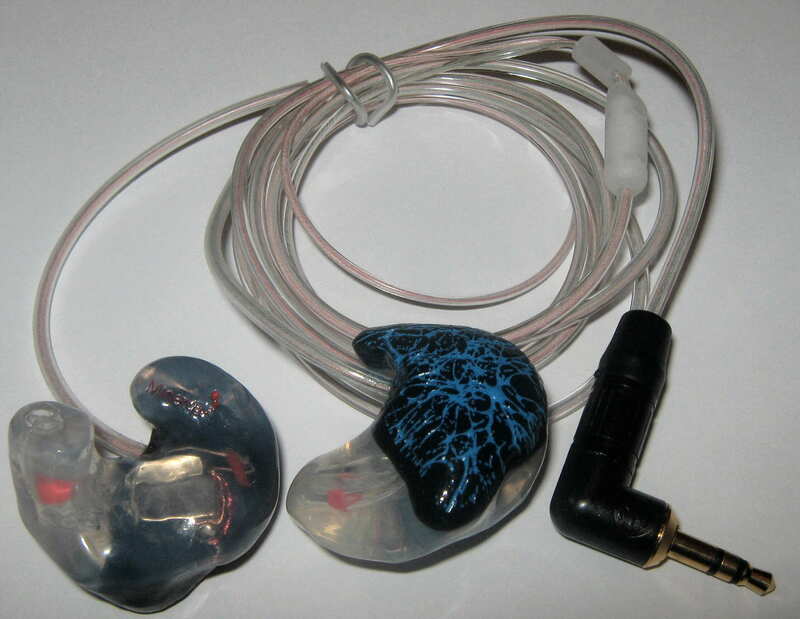 There is also more bass punch and warmth to go with better dynamics than the 12HE. In general not a big difference from the 801 HPO except with bass heavy songs where the 4G kicks the bass up a notch, but a good deal better than the 12G. The 4G is a dynamic performer with the Mi-3 and overall is a great performer with about the same resolution as the Pico Slim. Pico Slim: The treble of the Pico Slim is a little more enhanced with higher resolution than the 801 HPO with a little less bass punch. Dynamics are about the same but the bass doesn’t seem to come out as much as the 4G or Stepdance. The improvements are marginal over the 801 HPO. Stepdance: Surprisingly the low volume performance of the Stepdance lagged slightly behind the Slim, 4G, and 801 HPO. The space presentation is slightly larger and more 3D, but with width doesn’t increase much. The SD does manage to add a little sub-bass that none of the other amps add, but it is not by much. Overall the SD is a smooth performer with a very similar signature to the 801 HPO with some marginal improvements. HUD-MX1 (OPA1611 op amp): Well controlled and present bass to go with good dynamics, and a sizeable presentation of space. The HUD has enough power to push the Mi-3 well resulting in a good price/performance ratio (not stock op amps). Anedio D1: Great imaging with full, powerful bass and good dynamics. The detail levels aren’t a large improvement from any of the other sources, but this seems to be a limit of the Mi-3 more than the source. This source performed the best of any, but it should given the price. Source Summary: The Mi-3 is source dependent and really benefits from an amp. From my listening experiences it seems the Mi-3 does best with more power. If you want more bass, an amp like the Arrow with a bass boost or the Stepdance that can control the drivers and enhances the bass. Depending on your preferences and what you are used to, the Mi-3 will sound find from an iPhone, but using it with a good amp does raise the performance. 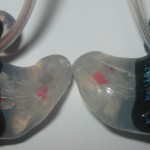 If you want a comfortable, affordable custom IEM that offers amazing smoothness with better than acrylic isolation, the Mi-3 is an attractive product. Included accessories are top notch and build quality is very good, although the cable has memory and gets tangles easier than the typical twisted cables. Minerva customer service is great and when combined with build quality instills confidence. The Mi-3 presents music with a great smoothness that I have not heard within the price range and can be very enjoyable when using a source that can provide some power. But be prepared to find the right source to get the most out of the Mi-3, and the bass response isn’t going to rattle your teeth. Overall the Mi-3 has a lot to offer and will make many owners very satisfied.